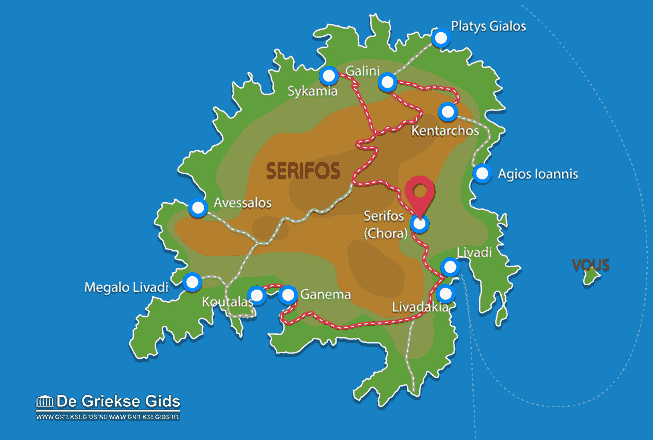 Serifos Chora. 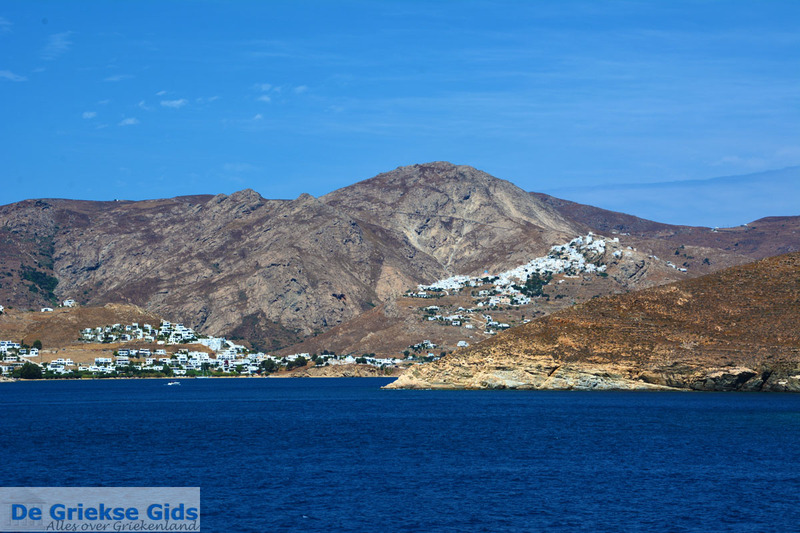 Chora is the capital of the Greek island of Serifos. 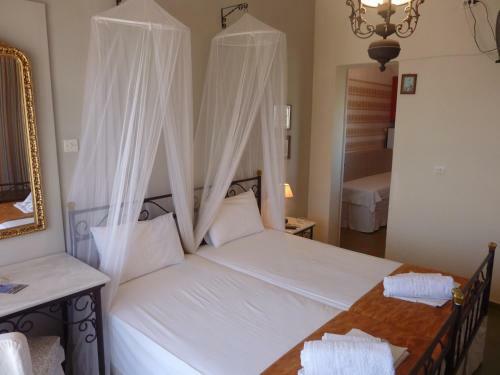 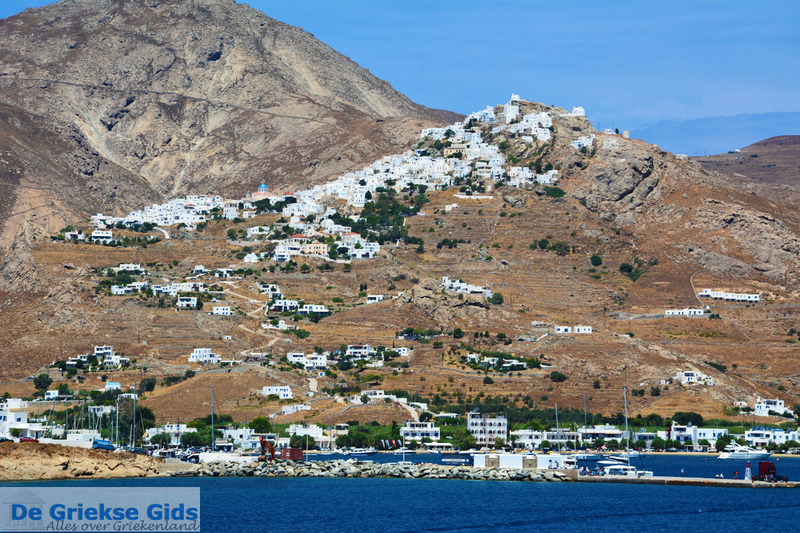 It is located in the east of the island on the slopes of a mountain, approximately three kilometers (less than 2 mi) from the port of Livadi. 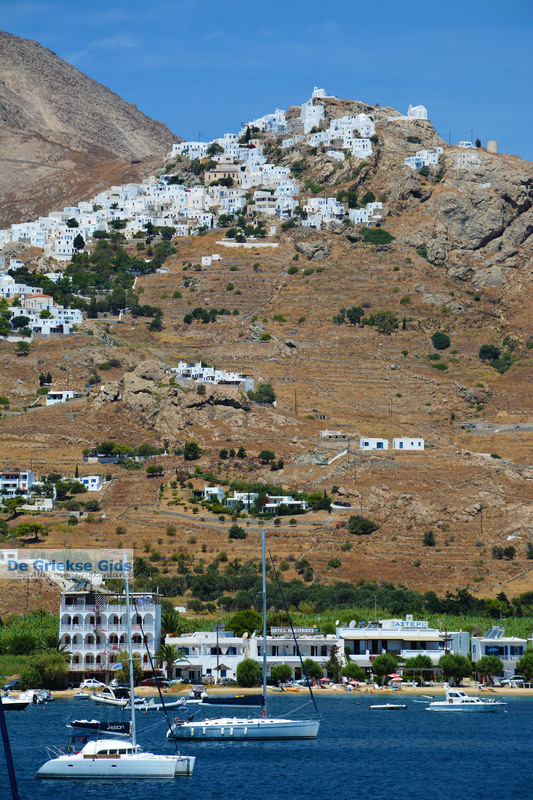 About 400 permanent residents live in Chora. 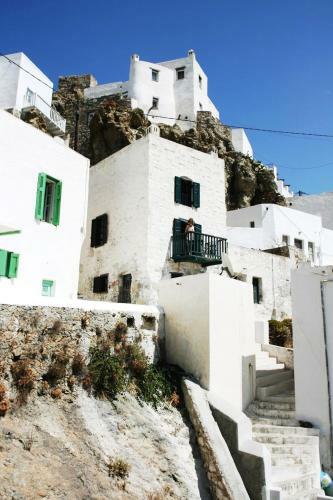 Chora is a picturesque village with whitewashed houses, windmills, tight alleyways, narrow stairs and small squares. 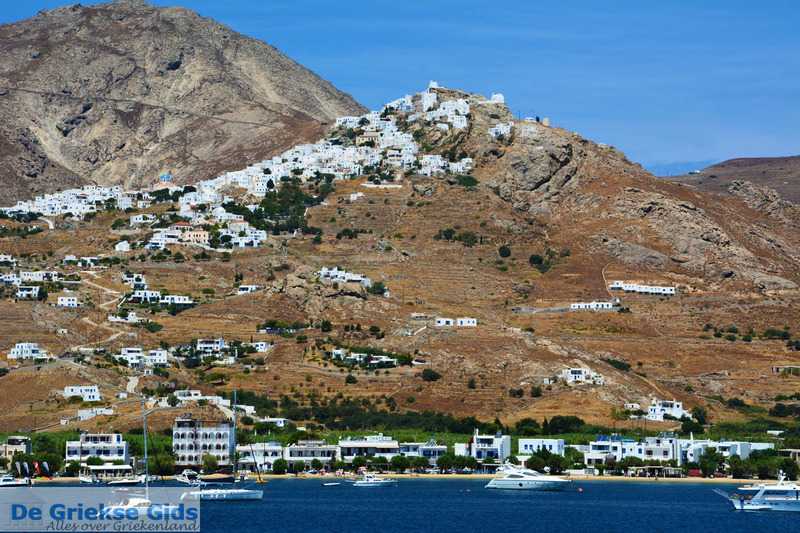 At the top of the mountain are the ruins of a Venetian fortress built in the Middle Ages. 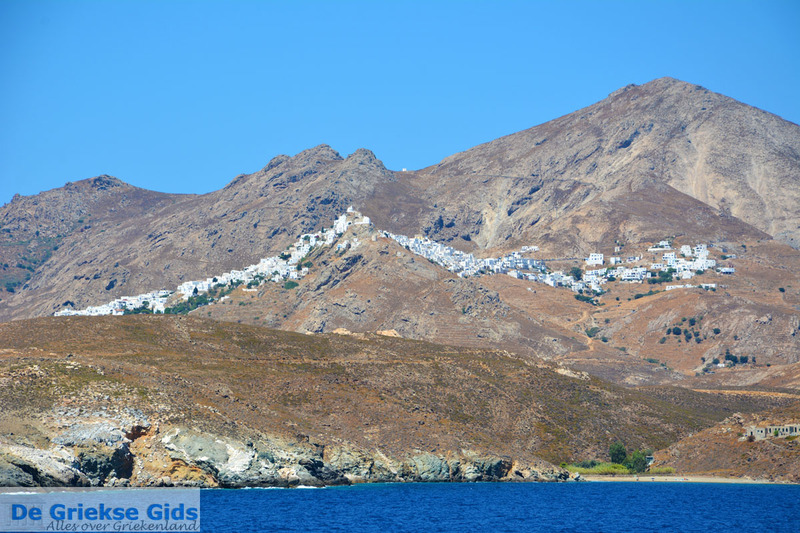 Chora has many beautiful churches, such as Aghios Konstantinos built high atop the mountain, next to the castle. 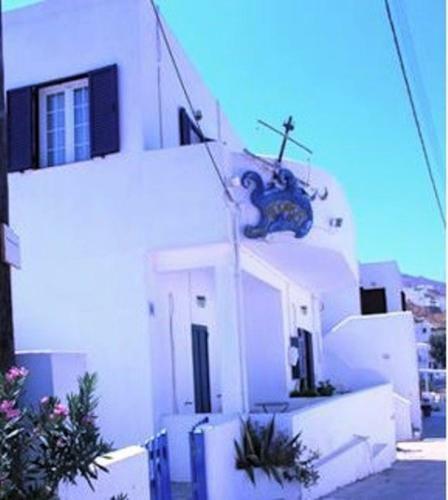 In the village are a number of traditional bars and taverns. 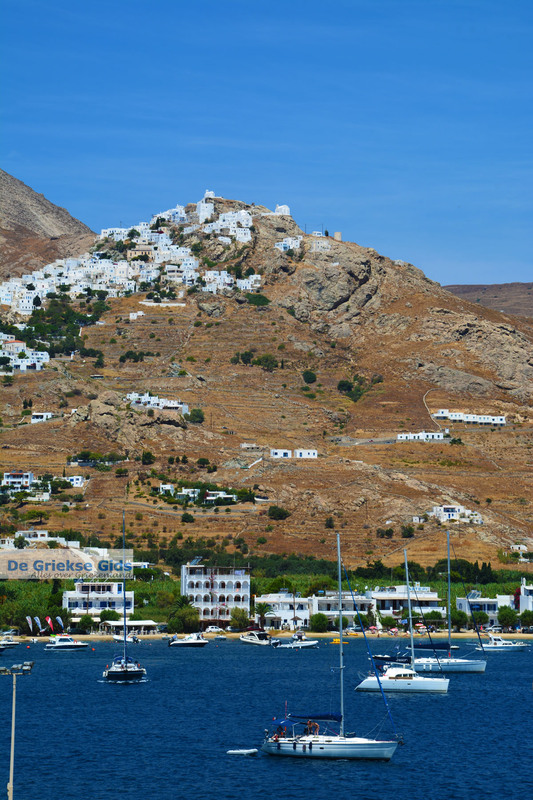 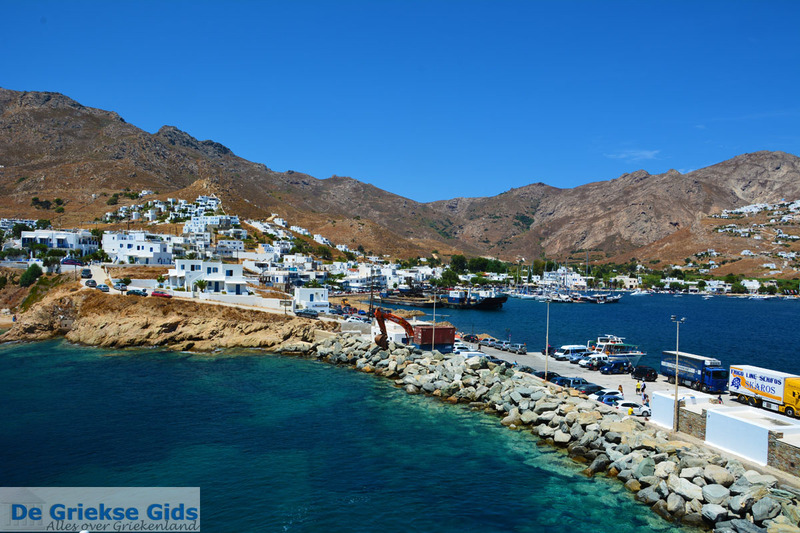 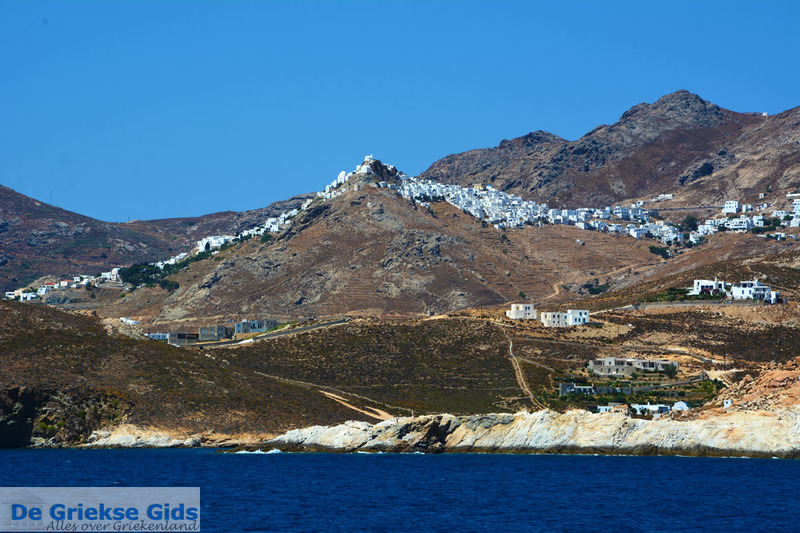 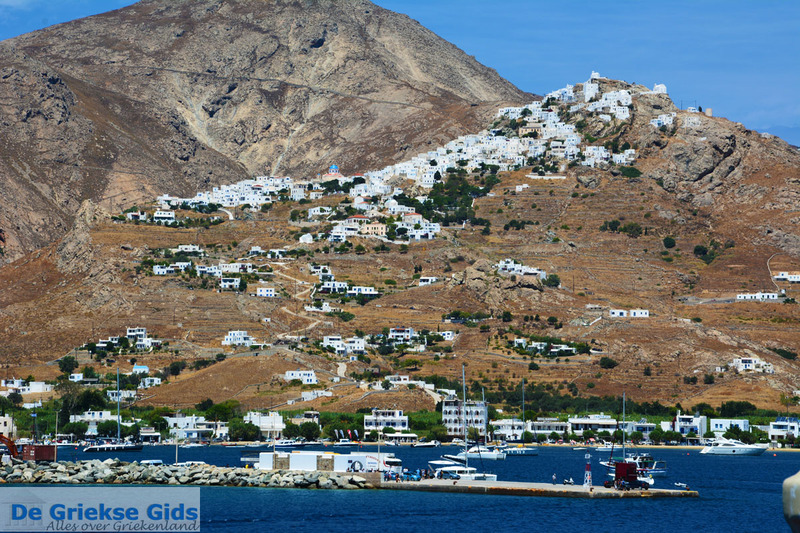 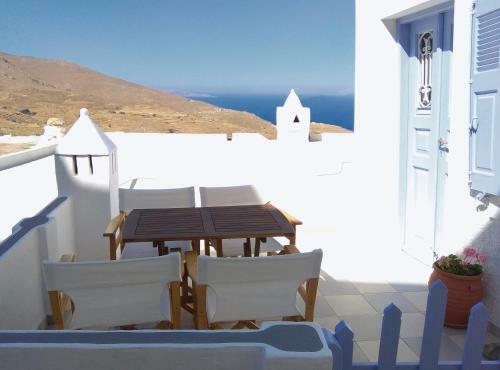 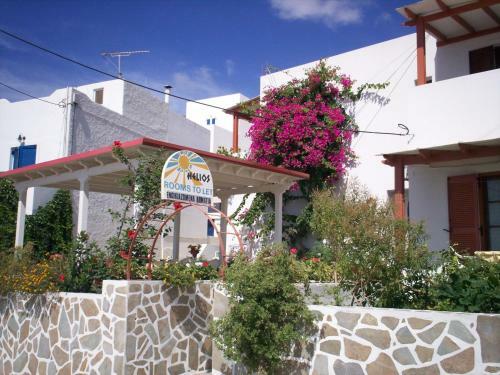 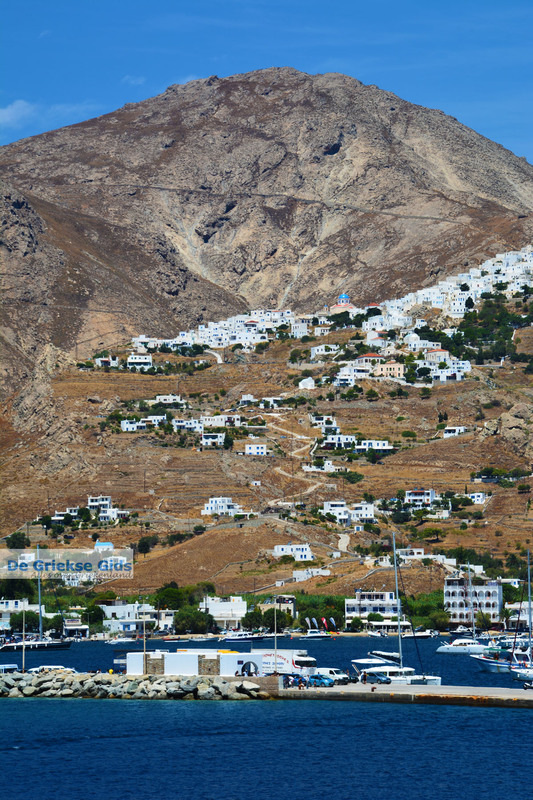 Serifos: Where on the map is Chora located?